Kellen and I have both shared our differing thoughts on the trend of top notches, so now it’s your turn to let us know how you’re feeling about it. It does seem like a very polarizing subject, but rightfully so. 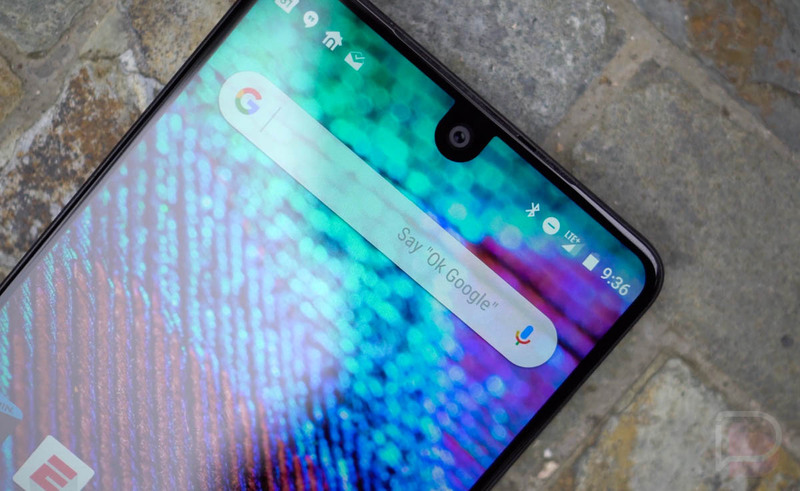 On one hand, we have multiple Android OEMs apparently ready to copy one of Apple’s most interesting design choices in recent memory, while on the other hand we’re getting phones with extremely thin bezels. It’s certainly not the worst looking thing ever, right? What’s your take on this top notch drama? Are you a fan of the top notch design?